Sweet tropical flavors in this Gluten Free Dairy Free Pineapple Coconut Amish Friendship Bread variation make this a guiltless get-away treat! If you’re looking for a flour substitute, rice based gluten free flour mix is a good choice. The coconut can be toasted, regular unsweetened or a combination of both. 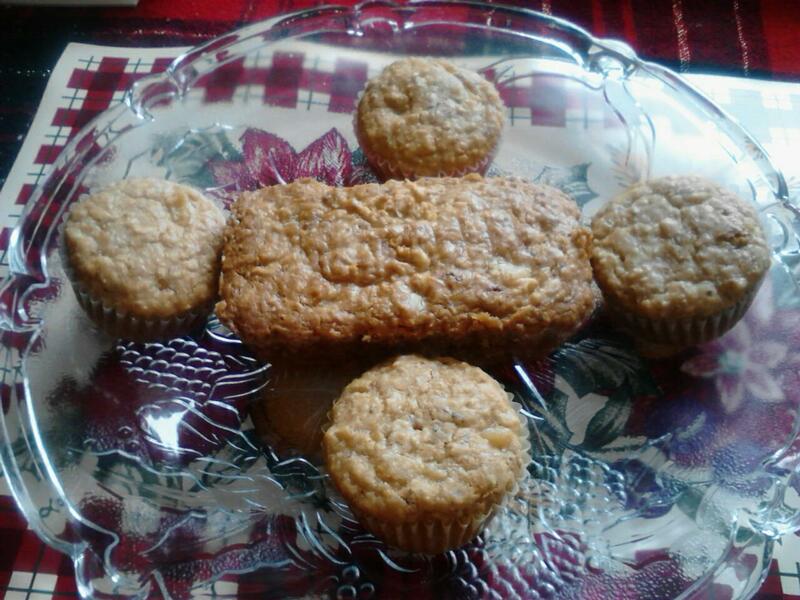 To make Gluten Free Dairy Free Pineapple Coconut Amish Friendship Bread Cupcakes, add cupcake liners to the muffin tin, bake 20-30 minutes or until toothpick inserted in the middle comes out clean. Pour the batter evenly into small loaf pans. Bake for 30-40 minutes or until the bread loosens evenly from the sides or until toothpick inserted in middle comes out clean.